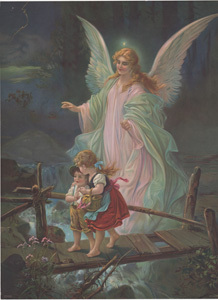 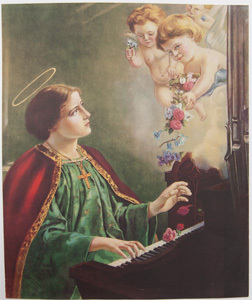 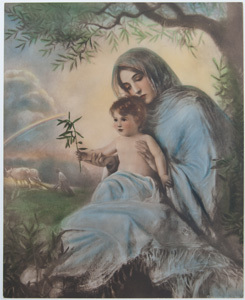 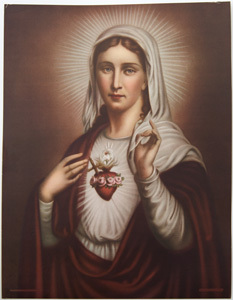 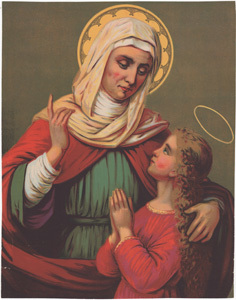 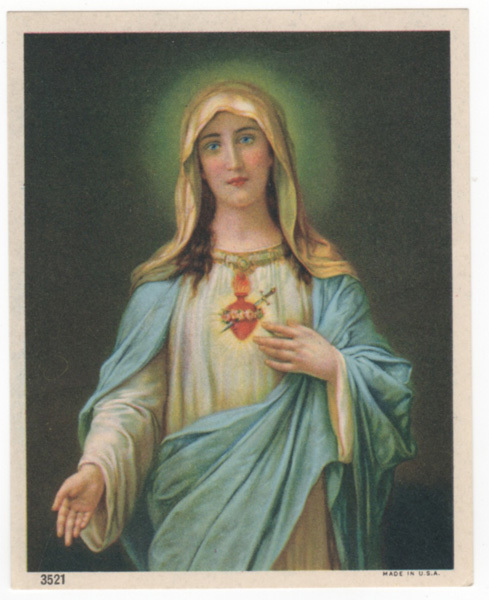 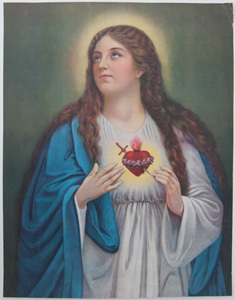 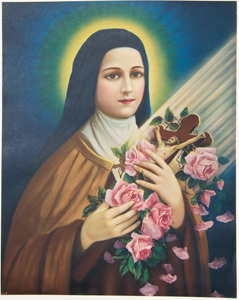 Vintage Calendar Prints / Poster art of Religion, Christianity, etc. 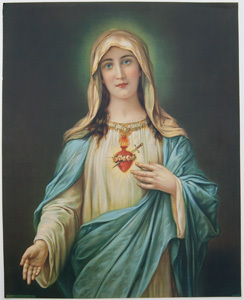 Please click on the thumbnails below for a larger image. 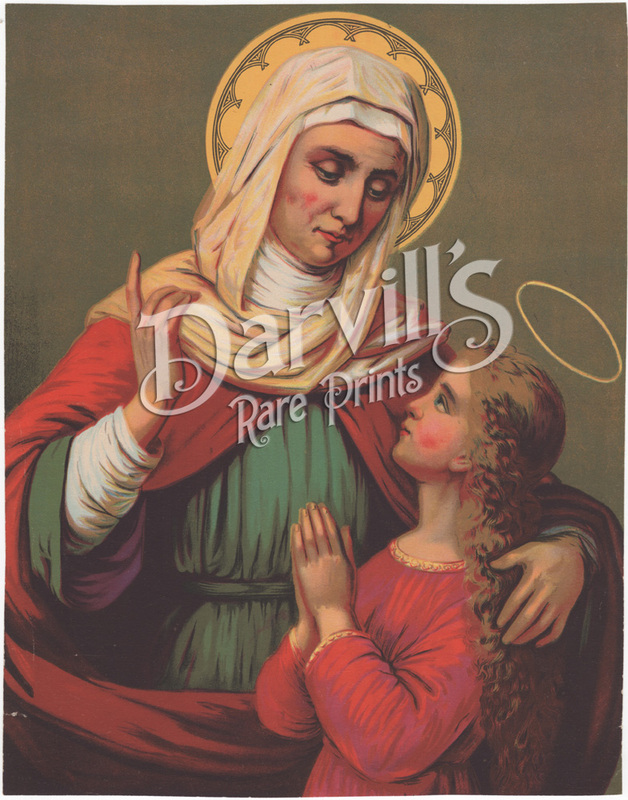 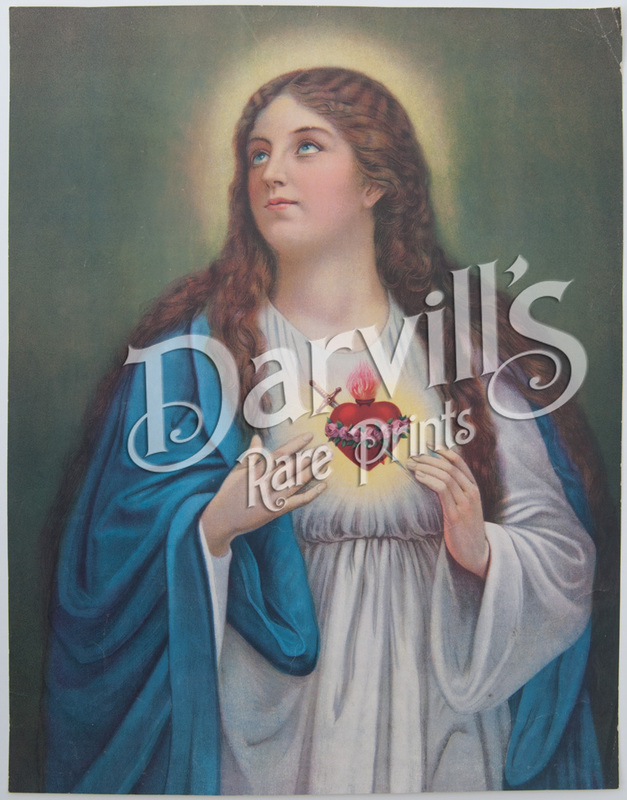 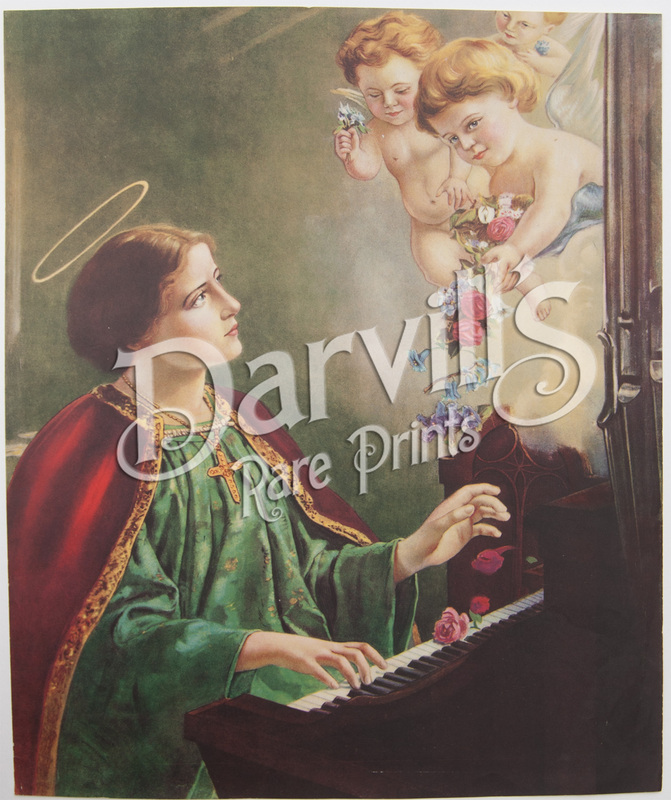 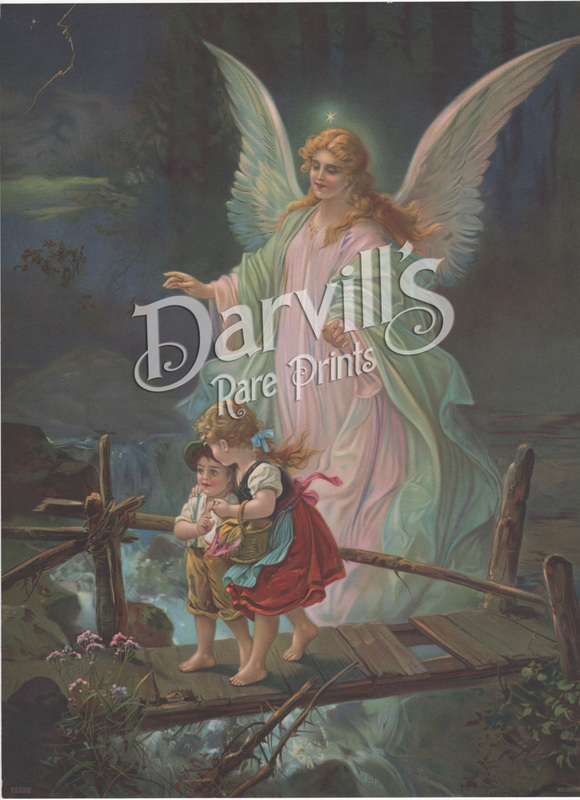 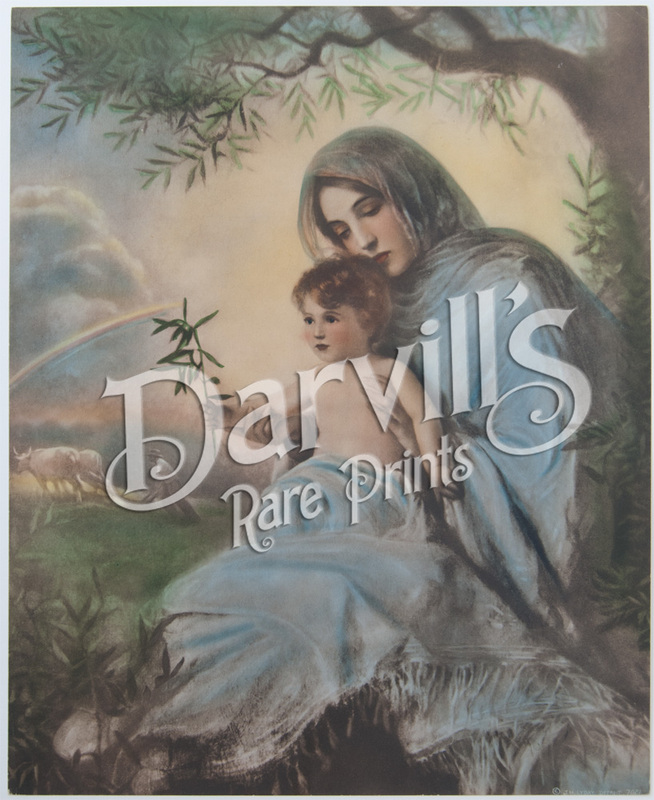 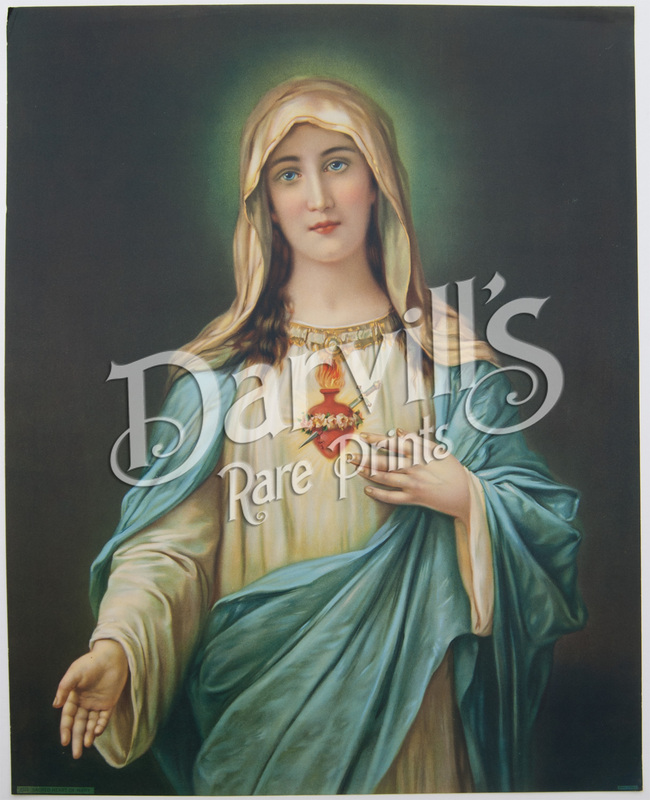 The Darvill's digital watermark does not appear on the actual vintage prints. numerous condition issues, tears, creases, etc.